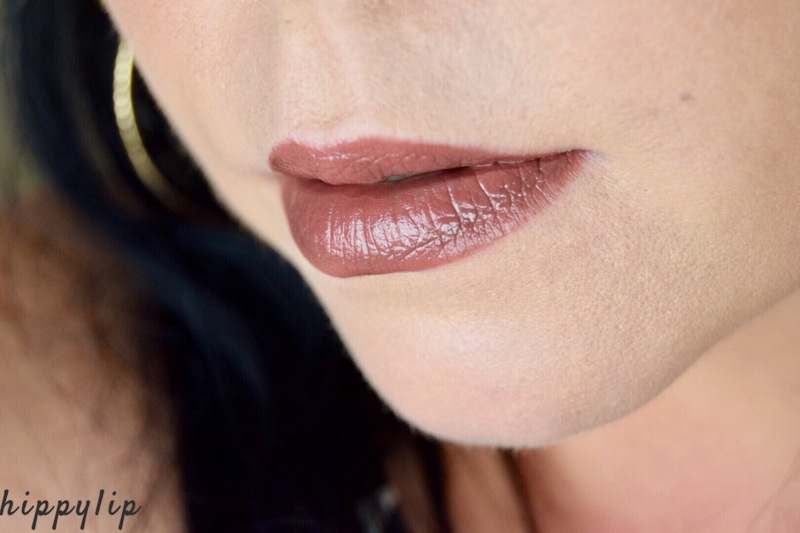 Yes, Bite has released their Amuse Bouche Lipstick in a new liquified formula #theliquifiedlipstick. Not only are they more nourishing, there are 12 brand new shades that haven’t previously been released by Bite Beauty. 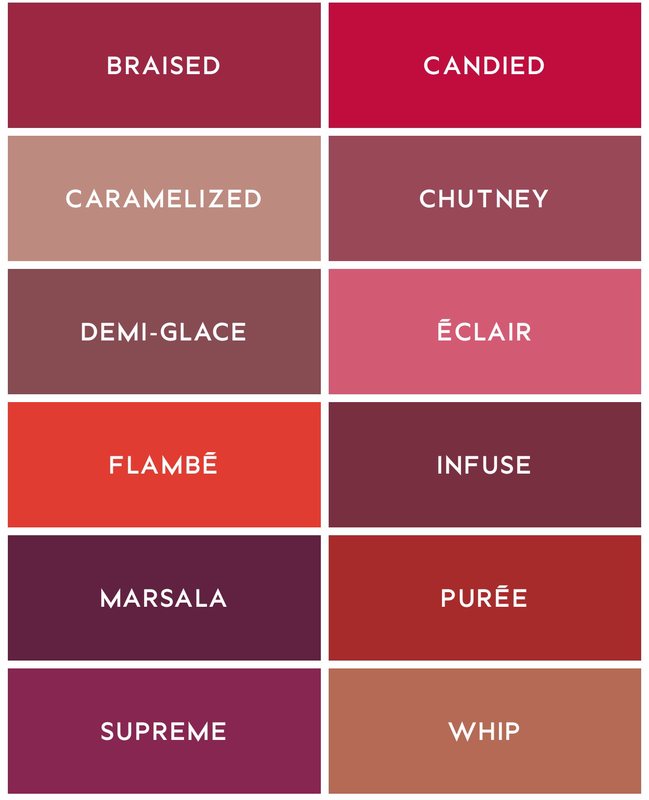 Each shade is named after sensorial cooking techniques. Yes, I said cooking techniques…sounds a little odd and definitely piqued my interest. These liquified lipsticks are made with manoi butter and coconut oil so they melt at the temperature of your lips, making application easy and smooth. No dragging or skipping across the lips with these liquified lipsticks! Notice I’m using the word liquified? 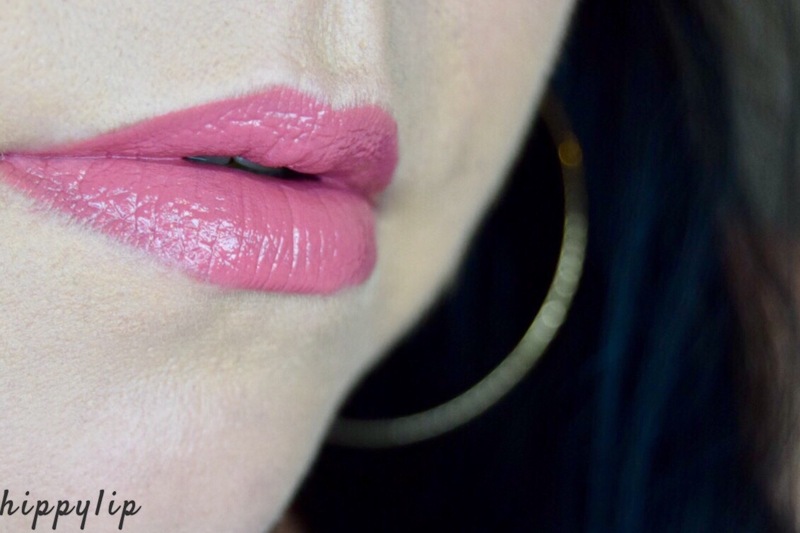 These are not Liquid lipsticks and they are not matte…..finally!!! The best way to describe them is a lip gloss with the pigment of a Lipstick and a slanted doe foot applicator of a liquid lipstick. Gloss is my basic go-to and this just amped up my game considerably!! I apologize that I have nothing similar to compare these too, they are truly in uncharted territory. The formula is on the creamy side definitely heavier than a typical gloss. It gives a very nice satin finish (my personal favorite) but it does have a little more sheen than a true satin. The pigment is all there in one swipe. You can build it up with a second layer, if you like a more rich look. I prefer one swipe. 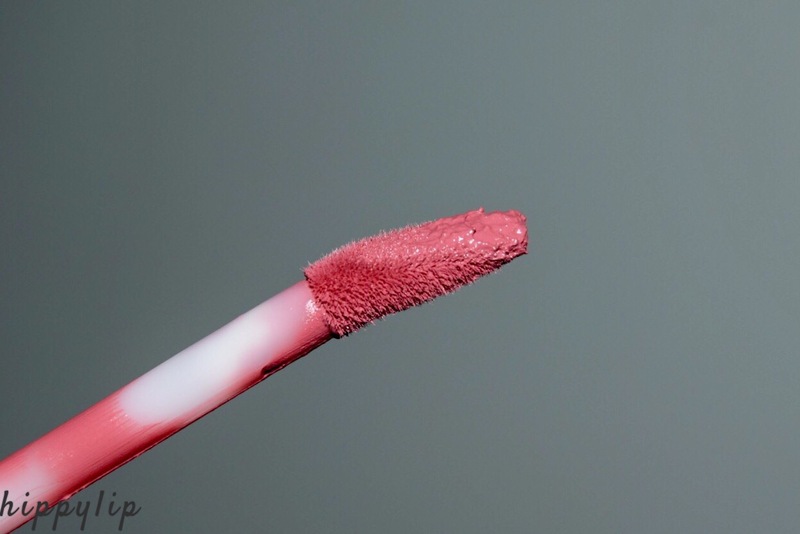 The beauty of having a liquid-type wand, is that you have the precision and versatility to create a bitten look or full pigment lip. 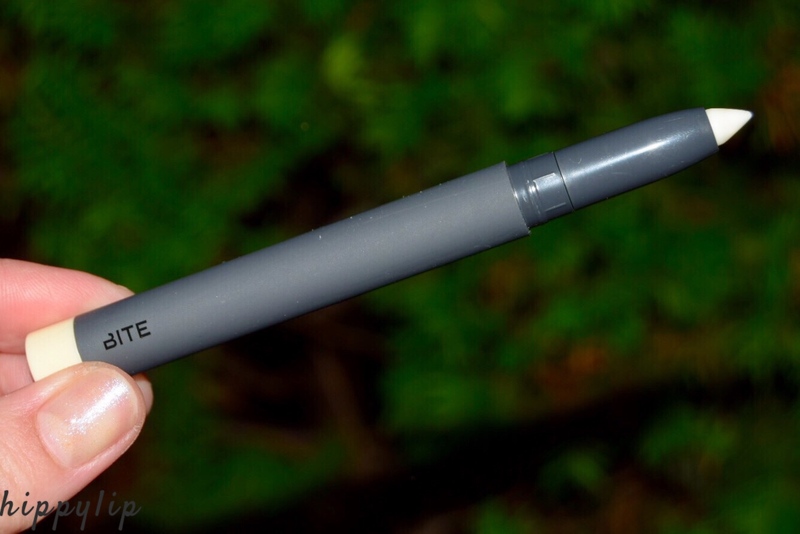 I personally love the applicator. The wear time is approximately 5 hours. It does stay moist for the first hour or so and then starts to dries down to a nice even satin finish with a mild sheen. I have 3 of the 12 shades to show you guys. Flambe is describes as vivid poppy. It’s vibrant orangey red. I’m not a fan of reds but you guys!! I love it! This is a tomato red and I feel it would look great on all skin tones, though very different on each. Demi-Glacé is described as chocolate mauve. This one is a mix of perfection, it’s a chocolate pink with a gray shift. If you dab it off a little, it tones down to an everyday shade and it’s my preference when wearing this shade. Éclair is described as a soft rose. It’s a rosey pink that is also very vibrant and can be toned down by dabbing. It is soft but the vibrancy of the pink is insane. This one really looks great without dabbing and my personal favorite of the three shades. It works really well with my skin tone. 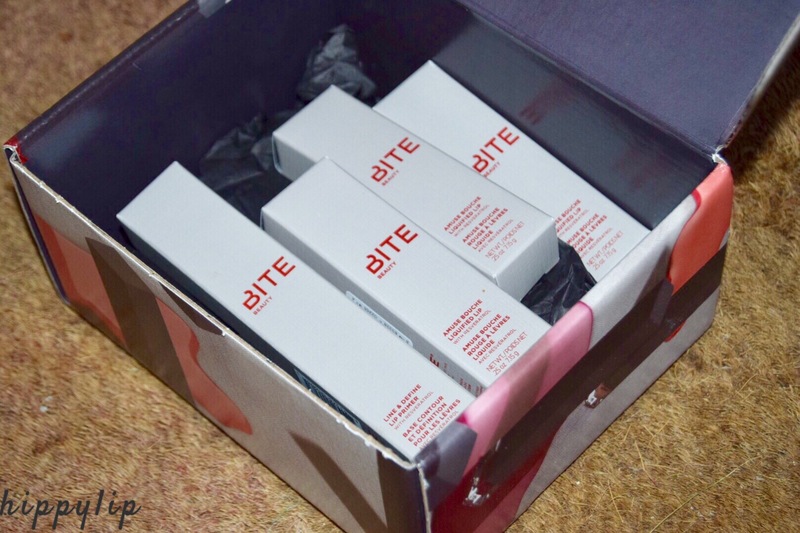 I was also grateful to receive Bite Beauty’s Line and Define Lip Primer. The texture is strange at first and almost feels powder based leaving abbot of white residue until it melts into the lips. As the process of settling happens there is a nice minty feeling on the lips. I did apply a little further to avoid feathering but these Liquified Lipsticks do not feather when applied alone. What the Primer did do was make the wear time significantly longer. I’ve tried this Primer with super dry mattes and it feels so much more comfortable. Huge thanks to Bite Beauty and Influenster for sending me this amazing Bite Beauty Voxbox! Disclosure: I received all products in this review complimentary to review. All opinions are mine and, as always 100% honest. Referral links are included in this post. I haven’t tried this line. I always wind up reaching for something else when on the verge of buying them. I’m like a creature of habit. I look and look and then I wind up buying the same stuff. Hi!! Honestly, I love to try new products but I don’t know that I would’ve reached for these either because I would’ve assumed they were matte by the packaging. They’re so comfortable so I’m happy I got the chance to try them! I really have to try! Oh it's great that these aren't matte liquid lipsticks. These look so rich and creamy! Flambe looks SMOKING on you! You know me well!! I post when I’m moved and these moved me. Lol. They’re so comfortable!! Yes girl!!! Whip and Braised are next up for me too 👏🏻👏🏻👏🏻. I guess cooking names make sense considering Bite’s natural approach eh? Thank you for saying that!! Everyone else seems to love Flambe on me, maybe I just need a smoking place wear it to hahah. Thank for stopping by Stashy!! Great post! 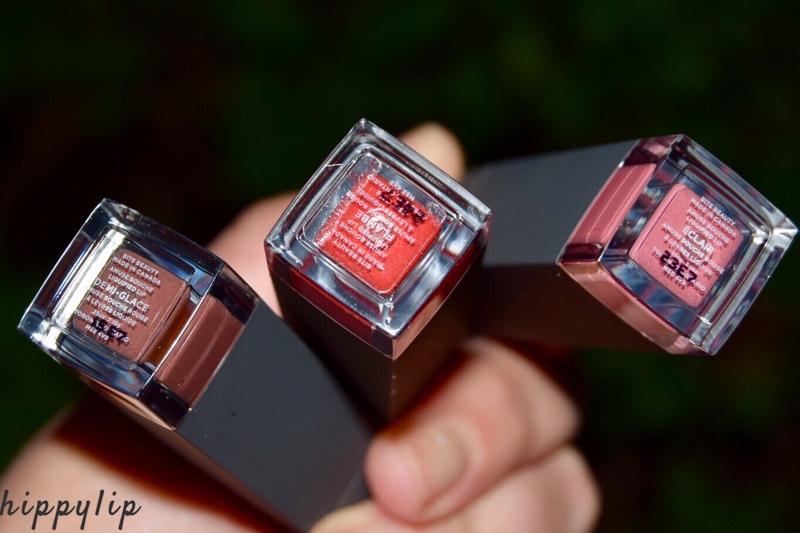 You look fab in all 3 shades! I’m really loving Bite Beauty lipsticks. I’ll definitely be picking up chutney or eclair. Hey Shay!! Thank you so much! 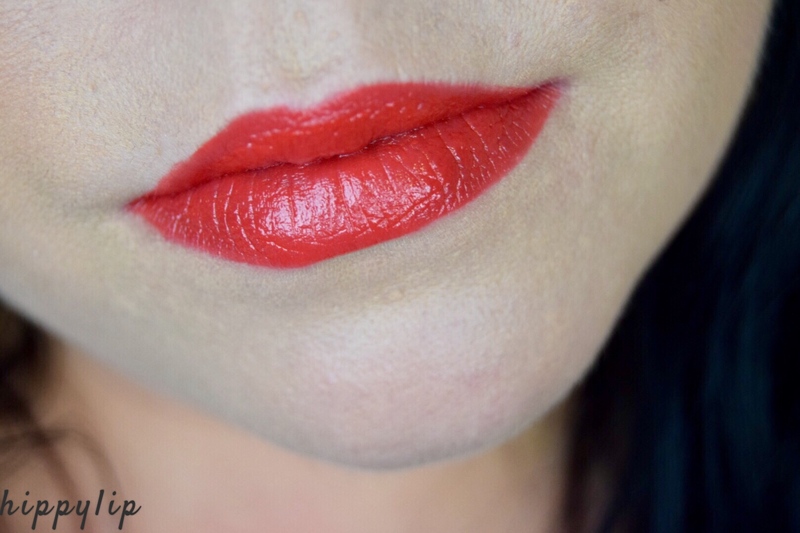 I’ve always been a fan of Bite lipsticks but these are really precise and vibrant. Chutney looks great too. Tone honest, I wish I owned them all. Lol. If you have a light skin-tone Eclair would look brighter pink. The darker the skin the softer it would look, if that makes sense.